Are you ready to get an amazing core conditioning workout and have fun at the same time? 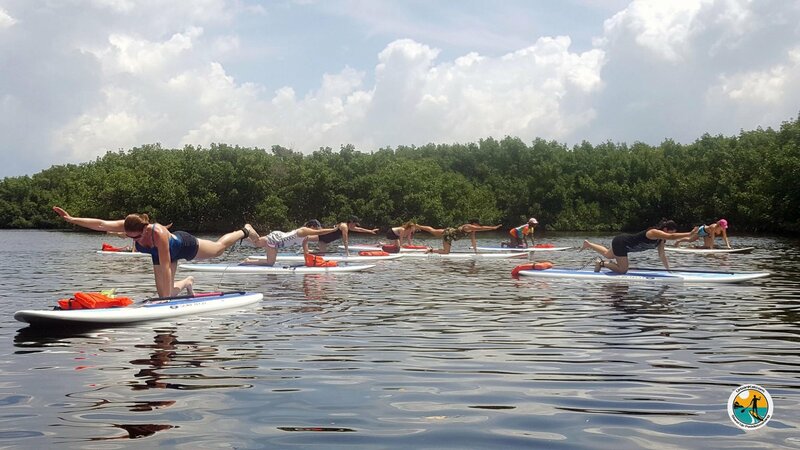 Kai Fitness is a workout taught entirely on the paddleboard using mostly body weight exercises like planks, sit-ups, burpees, prone paddles and even plyo jumps! The Cost is $15 BYOB (Bring your own board) and $30 if you need to be provided with a board. Please RSVP if you need a board so we know about how many to bring out.